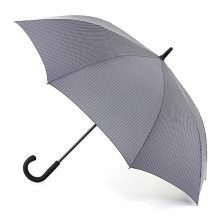 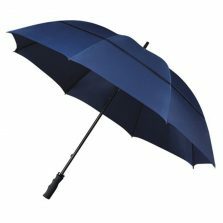 View basket “Standard Walking Umbrella Silver UV Protective Sun Umbrella” has been added to your basket. 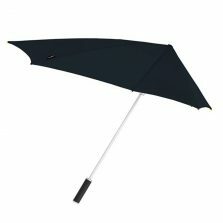 Looking for mens walking umbrellas? We have a huge range of walking style brollies that make the perfect gift for either yourself or a loved one. 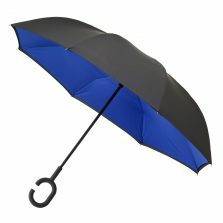 Stay stylish in the rain with a walking umbrella. 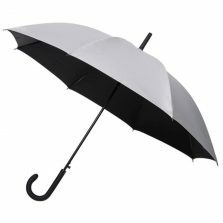 The ideal travel buddy, just pop it out when the clouds start to cry with jealousy at our marvellous mens walking umbrellas. 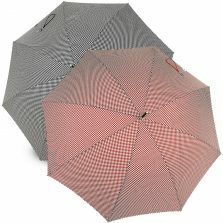 With such a huge range, its no doubt that we also have a wide range of colours to choose from. Stand out with a bold black, or raise some eyebrows and turn some heads in a remarkable red. 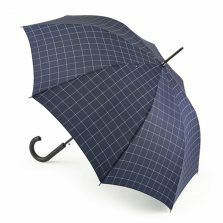 So, if you're looking for a quality mens walking umbrella, you've definitely come to the right place. 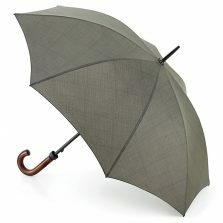 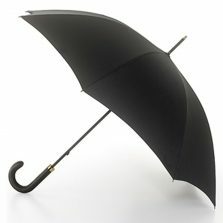 There are actually many terms for this type of umbrella, such as; walkers, city-style, long-stick & more. 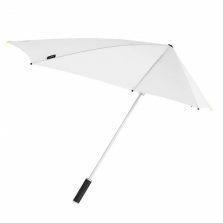 Basically, if it's not a folding telescopic or a golf umbrella and it has a crook or curved handle then that's what we mean! 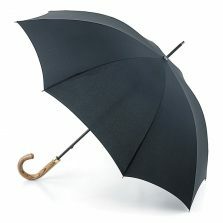 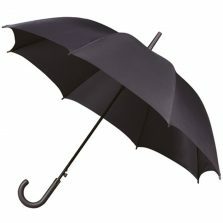 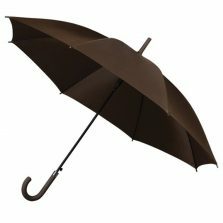 We have traditional walking brollies, gents windproof walking parasols and much more. 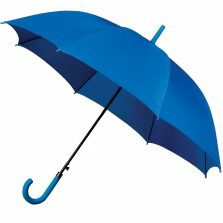 From automatic to manual. 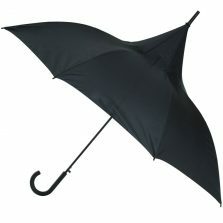 If it's mens walking umbrellas you're interested in, please browse at your leisure.